You should clean your dentures regularly using a soft bristle toothbrush and a non-abrasive cleanser. Keep your regular dental appointments as recommended. Dentures should be replaced every 5-10 years. Ask Dr. Prior to evaluate whether your dentures should be refit or replaced. Let us help to restore your smile today. 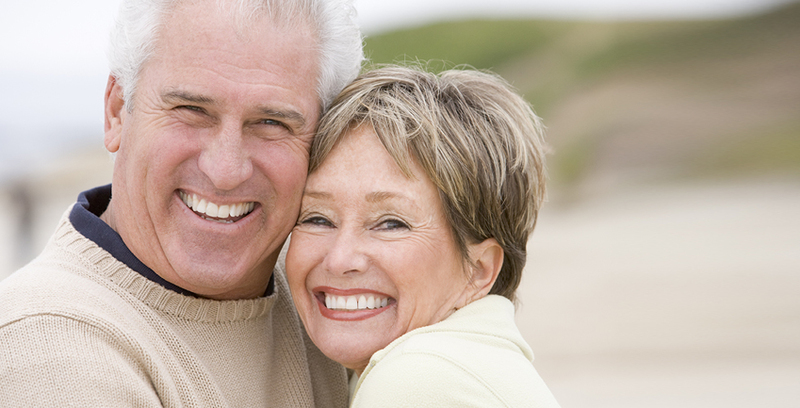 Contact Prior Family & Cosmetic Dentistry today to see if dentures are right for you.